Dr. Gorin provides a personalized approach to the needs of each patient, with each surgical procedure being tailored to meet the patient’s unique and individualized needs. This concept is vital in our goal to provide surgical excellence. 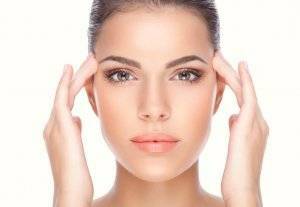 Cosmetic treatments of the face and body are Dr. Gorin’s primary interests. This includes breast augmentation (including silicone and saline implants), breast lift (mastopexy), and tummy tucks (abdominoplasty). We also specialize in noninvasive treatments including Botox, Dysport, soft tissue fillers, laser treatments, as well as esthetician services including microdermabrasion, chemical peels, and full service skin care lines. Dr. Aaron D. Gorin, of Portland, Oregon, and his staff welcome you to our website. Our free-standing, fully accredited plastic surgery suite, along with our full service skin care practice, all come together seamlessly in a relaxing office atmosphere to provide a personalized touch that each patient deserves. 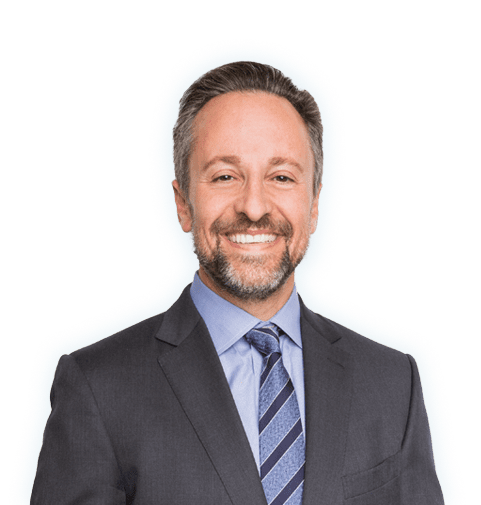 Dr. Gorin provides a personalized approach to each patient, with each aesthetic procedure being tailored to meet the patient’s unique and individualized needs. This concept is vital in our goal to provide surgical and non-invasive aesthetic excellence. 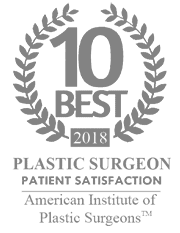 Gorin Plastic Surgery offers FREE consultations! Call 503-692-7222 or contact us online. I really do love keeping in touch with my patients via email. As you may know, email communication is not necessarily secure from hackers, mistaken addresses, etc., which could result in a privacy breach. With that in mind, are you still okay with us having an email conversation? If not, I can have my office call you directly.